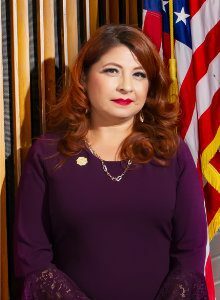 Gabriela Camacho was elected as Lynwood City Treasurer in November 2015. 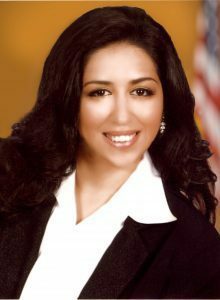 She is committed to improving the community of Lynwood as City Treasurer and an educator in local schools. 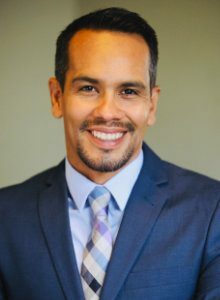 Camacho is committed to providing checks and balances for our city finances in order to ensure that the office of the Treasurer is accountable to the people of Lynwood. 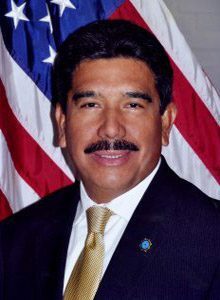 Camacho grew up in Lynwood and attended Lynwood schools. After graduating from Lynwood High School, Gabriela attended one of the top schools in the nation, Amherst College in Massachusetts. 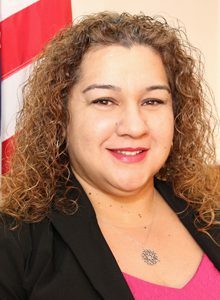 After college graduation, she returned to Lynwood and began her career in education in Lynwood schools. She has been teaching at Lynwood High School for 16 years. 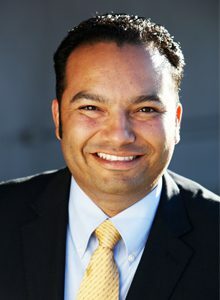 She is currently Lynwood High School’s Activities Director, and has served in that position for 11 years. 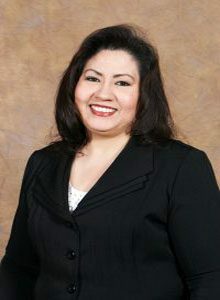 Gabriela continued her education at the University of Southern California and received her Master’s in Education in 2012. She always encourages her students to have a good work ethic, be community leaders and be accountable for their actions. Gabriela decided to run for office in her community to put into practice what she teaches her students every day in school. In her short time in office, she has focused on transparency and accountability to her community of city finances.